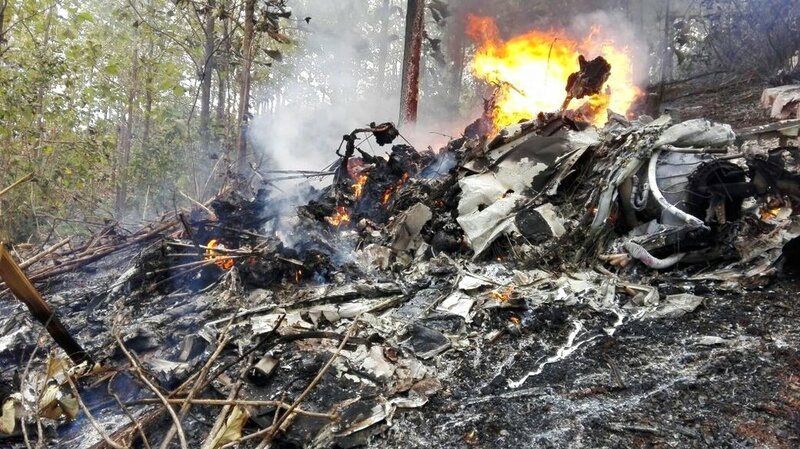 The An-148 twin-engine regional jet bound for Orsk in the southern Urals went down minutes after taking off from Moscow's Domodedovo airport Sunday. All 65 passengers and 6 crew on board were killed. 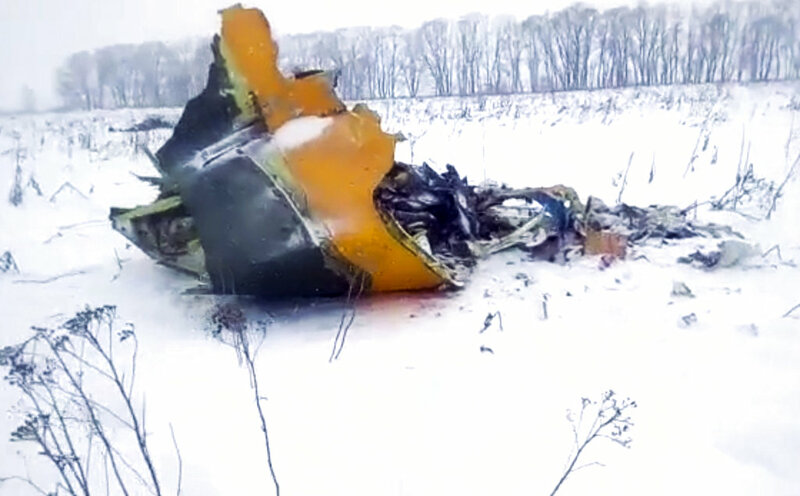 The airline said the plane's captain had more than 5,000 hours of flying time, 2,800 of them in an An-148. The other pilot had 812 hours of experience, largely in that model of plane. Tass said the plane entered service in 2010 for a different airline, but was taken out of service for two years because of a parts shortage. It resumed flying in 2015 and joined Saratov's fleet a year ago. 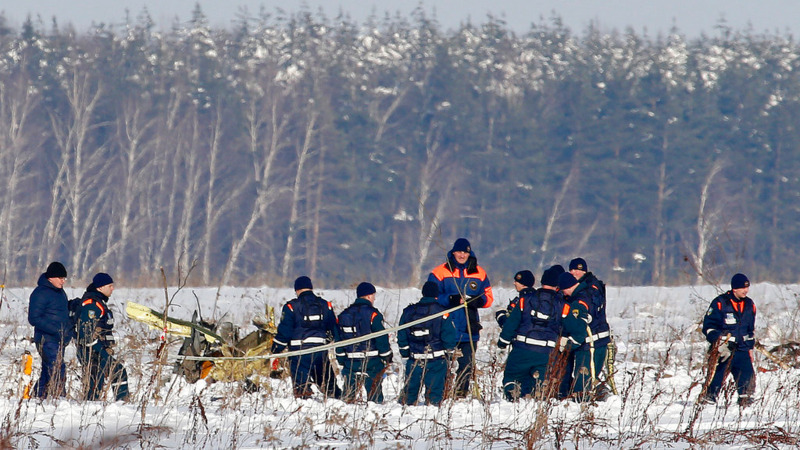 The last large-scale crash in Russia occurred on Dec. 25, 2016, when a Tu-154 operated by the Russian Defense Ministry on its way to Syria crashed into the Black Sea minutes after takeoff from Sochi. All 92 people on board were killed. 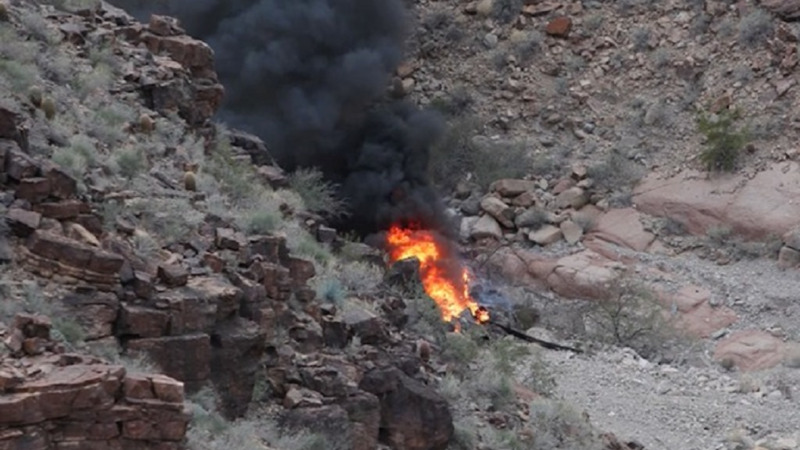 The probe into that crash is still ongoing, but officials indicated that a pilot error appeared to be the reason.